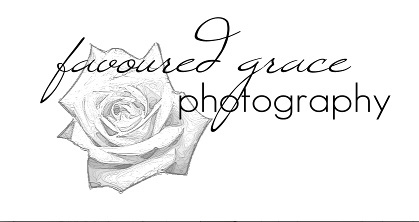 Annie at Forever Love emailed me wanting a watermark. She was very sweet and wonderful to work with. 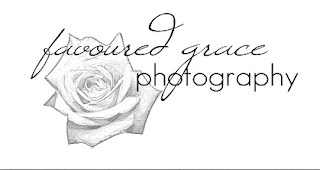 Check out her blog and watermark!